McSweeney Solicitors have developed a reputation as a specialist personal injury* and litigation law firm. 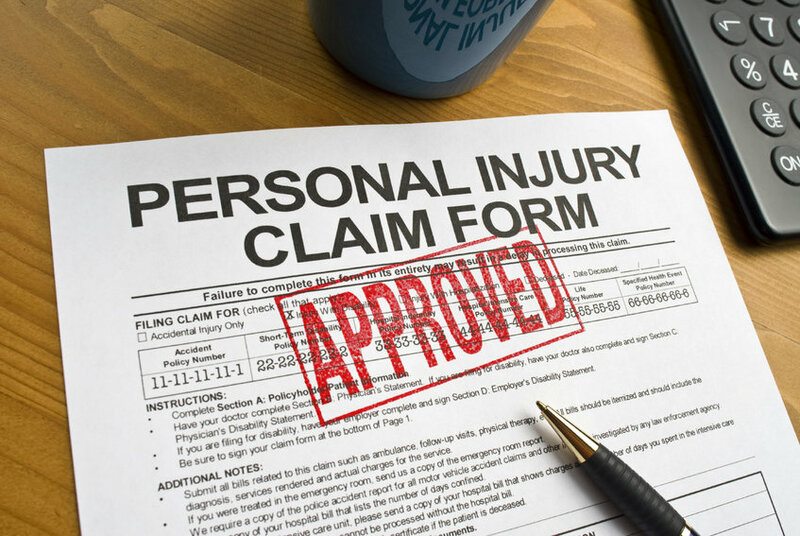 As members of the Association of Personal Injury Lawyers (APIL), we pride ourselves on providing a first class service and going that extra mile for our clients by fighting hard to enable personal injury victims to pursue their legal rights. We understand that for most people bringing a personal injury claim* following an accident or injury can be a very stressful and vulnerable time of their lives. We therefore do our best to take as much stress out of the process as possible by providing you with clear, honest legal advice about your case from the beginning and by keeping you fully updated on your claim’s progress at regular intervals by emails, letters or telephone. If you have been involved in an accident or suffered an injury and are considering your options to make a claim, why not avail of expert legal advice on whether you have a valid personal injury claim?